See more objects with the color lightsteelblue darkgrey darkslategrey lightcyan slategrey or see all the colors for this object. This is a Box. It was manufactured by Zuber & Cie. 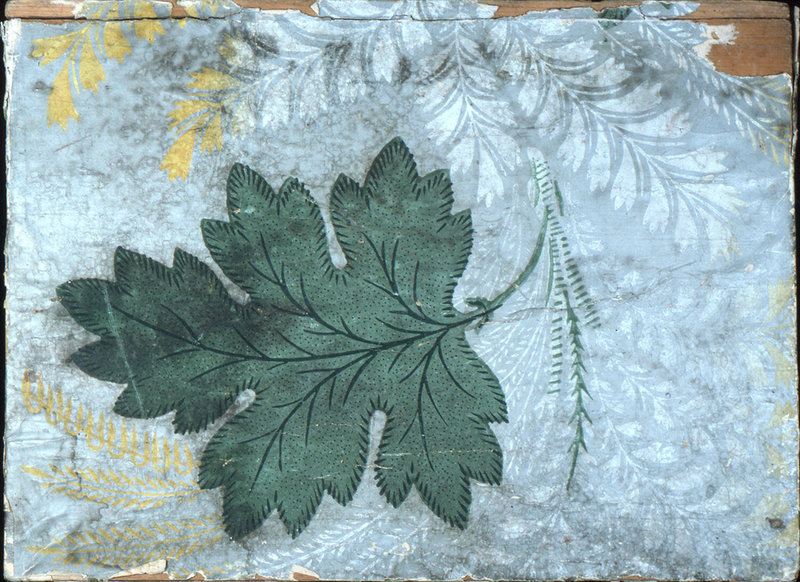 It is dated 1825–35 and we acquired it in 1970. Its medium is block printed paper on wood. It is a part of the Wallcoverings department. It is credited Gift of Jones and Erwin, Inc..